Classic well care for building with plenty of room in any room, plenty of storage. Hardwood floors and high ceiling. Built in China cabinets in kitchen and lots of turn of the century details. You can feel like you have stepped back in time. 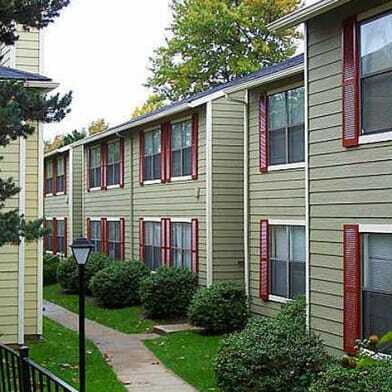 Great value, well-managed complex in downtown Lexington and 2 blocks from UK. 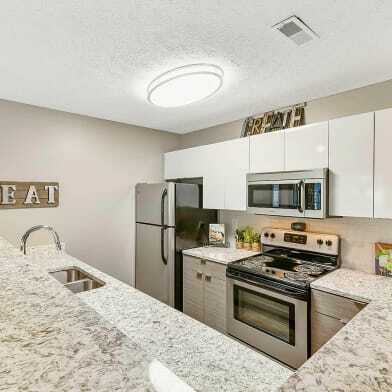 Variety of classy remodeled, energy efficient 1 bedrooms and studios (400 to 1,000 S/F). Pet friendly! Most our apartments have hardwood floors, high ceilings and plenty of storage. All units have full kitchen and some with washer and dryer in them. Cyclists and walkers paradise with Walkscores of 96 and 91 respectively. We are pet friendly. You don't need a car because you can walk and ride to everything from here. Free Wifi throughout complex at 300/20 MB, code entry buildings and off street parking. Inexpensive, private membership full facility gym and indoor pool is just across the street." 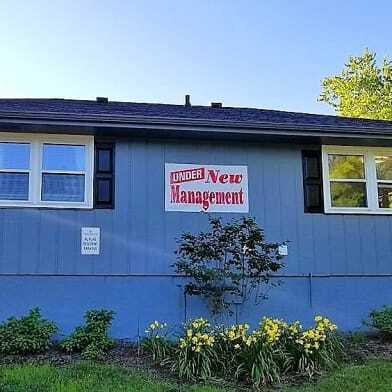 Great value, well-managed complex in downtown Lexington and 2 blocks from UK. 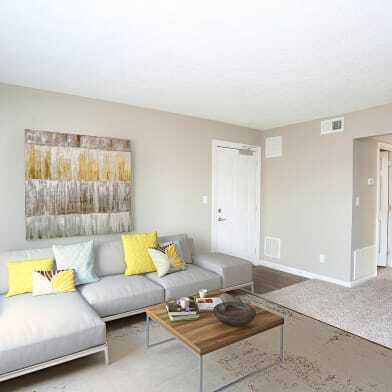 Variety of classy remodeled, energy efficient 1 bedrooms and studios (400 to 1,000 S/F). Most our apartments have hardwood floors, high ceilings and plenty of storage. All units have full kitchen and some with washer and dryer in them. Cyclists and walkers paradise with Walkscores of 96 and 91 respectively. We are pet friendly. You don't need a car because you can walk and ride to everything from here. Wifi throughout complex at 300/20 MB, code entry buildings and off street parking. Inexpensive, private membership full facility gym and indoor pool is just across the street." Have a question for 264 E High St - 4?